Real Madrid will try to sign Eden Hazard from Chelsea in the new year by offering Welsh midfielder Gareth Bale in exchange. According to Ok Dario, Los Blancos chiefs are fed up with Bale’s constant fitness issues and may use him to secure the signing of Hazard from the Blues in January. Speculation linking the Belgian with a move to the Santiago Bernabeu has been rife in recent weeks and the 27-year-old admitted last week that it is his dream to play for Madrid one day – as per The Guardian. 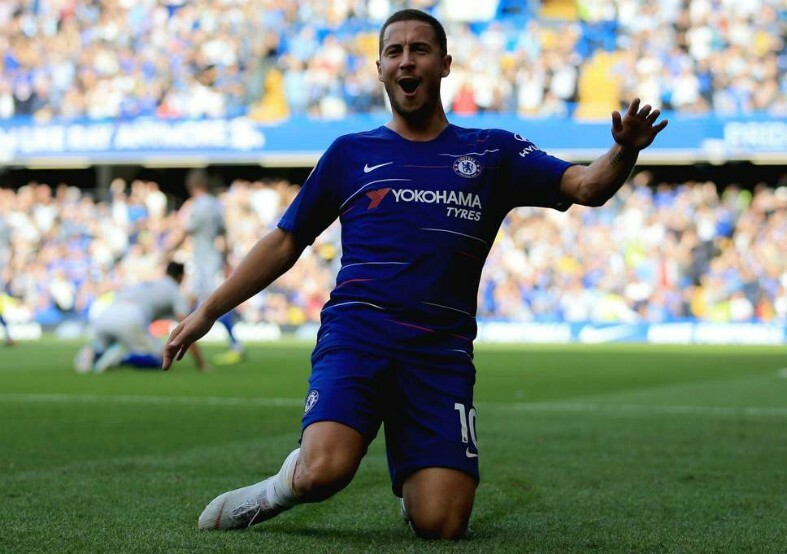 Hazard has been in inspired form at the start of the new Premier League season, netting seven goals in eight appearances to help propel Maurizio Sarri’s men to the top of the table and enhance his reputation as one of the best players in Europe. The diminutive superstar seems to be producing the best form of his career at the moment, following on from a stellar display at the World Cup finals over the summer with Belgium, during which he stood out as the team’s talisman on their way to the semifinals of the competition. Bale, on the other hand, has not had such an enjoyable time of things lately, picking up injuries which have stalled his progress at the start of the 2018-19 campaign. The Welshman’s entire Madrid career has been blighted by similar problems and at the moment he doesn’t look like he will be available often enough to shoulder the goalscoring burden left by Cristiano Ronaldo’s departure to Juventus a few months ago. Perhaps a fresh start would do him some good, back in the Premier League where he thrived and first made his name with Tottenham, but it is unlikely that he will be happy to be used as bait in a deal to lure Hazard away from Chelsea. 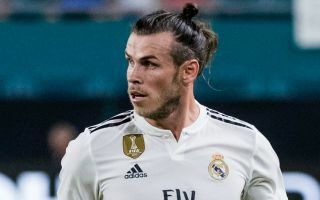 The Blues talisman will almost certainly be playing elsewhere next season, but Bale still has a lot of doubters to prove wrong in Spain, meaning this particular deal could be a long-shot when the transfer window re-opens after Christmas.